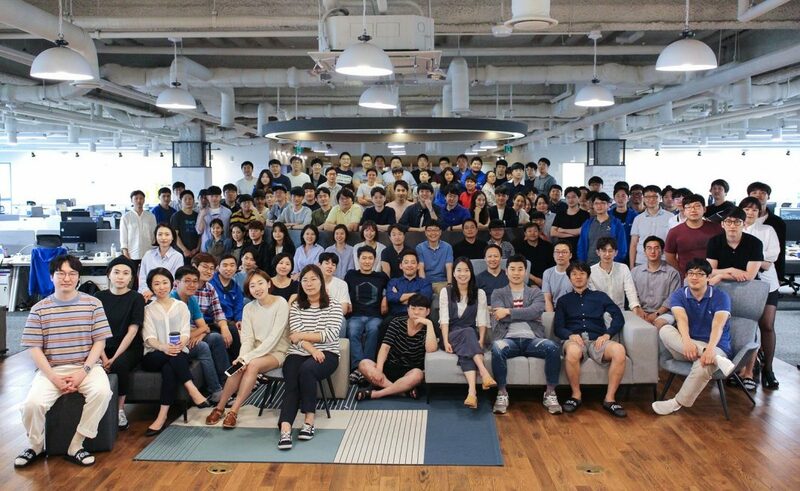 Korean fintech startup Viva Republica, makers of the financial services app Toss, has raised a $40 million funding round. Investors in the round include GIC and Sequoia China. Viva Republica has raised $116 million to date.